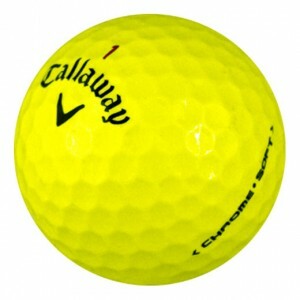 Why Play Yellow Golf Balls? Tired of your golf ball disappearing against the sky or blending in on the ground? 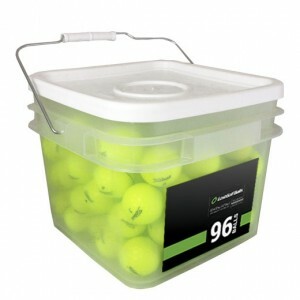 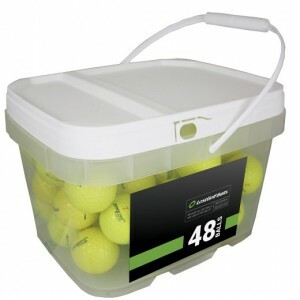 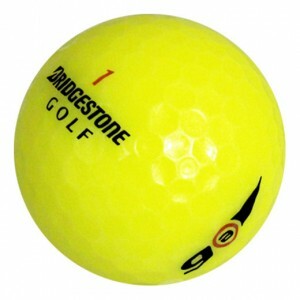 With highly visible yellow golf balls, you can easily track your ball from the tee all the way to the hole. 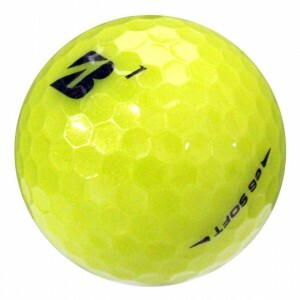 Nearly every major golf brand makes a yellow ball, and this is one of the most popular colors for players of all skill levels. 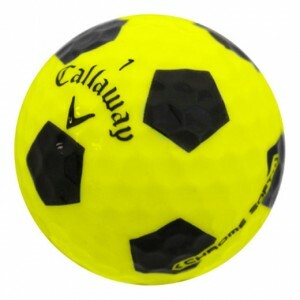 LostGolfBalls.com sells the highest quality used and recycled yellow golf balls, which means that you'll get your favorite ball at a price that's significantly lower than you would pay for new. 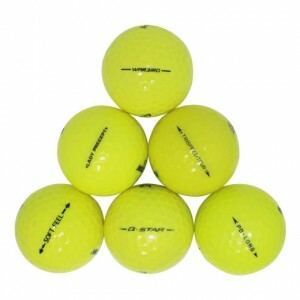 We carefully sort and grade all of our used golf balls and only sell those in great condition. 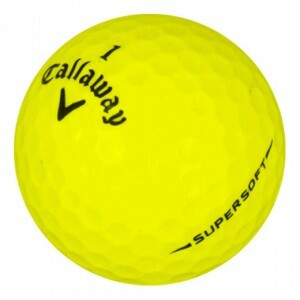 Independent testing shows that there is little to no performance difference between a new golf ball and a high quality used ball, so why pay more than you have to? 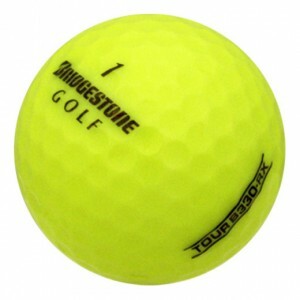 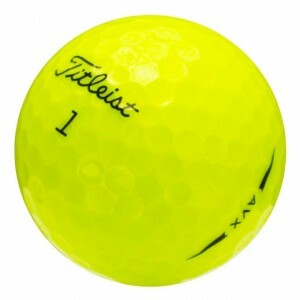 Our yellow golf balls are rated 4.8/5 stars by our satisfied customers.